This is a book that everyone must have! A modern version of Nimzowitsch's all-time classic "My System". 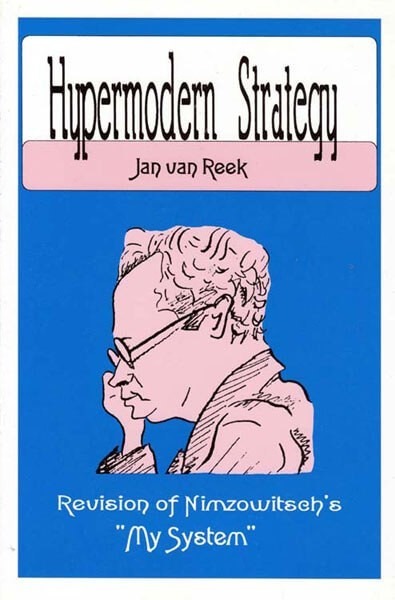 A new classic covering: Part One: Introduction; Part Two:Modern Strategy with I)Centralization, II)Positional Play; Part Three: Hypermodern Strategy with I)Restraint, II)Consolidation, III)Frustrating the Opponent and IV)Anti-Plan; Part Four: Openings; Part Five: Epilogue. All as it relates to modern play, not something that happened 80 years ago.